CRUZ BAY — A man who went missing from St. Croix on Tuesday morning has been found safe and sound on the island of St. John. 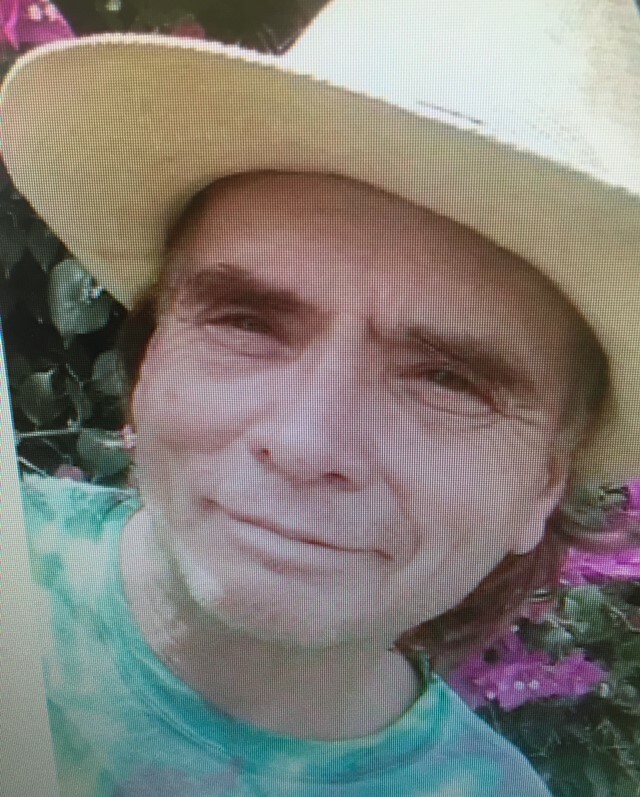 Police said 57-year-old Timothy Howard, who struggles with dementia, was spotted about 5 p.m. Saturday in St. John. The VIPD did not say where Howard was found on St. John or who found him.